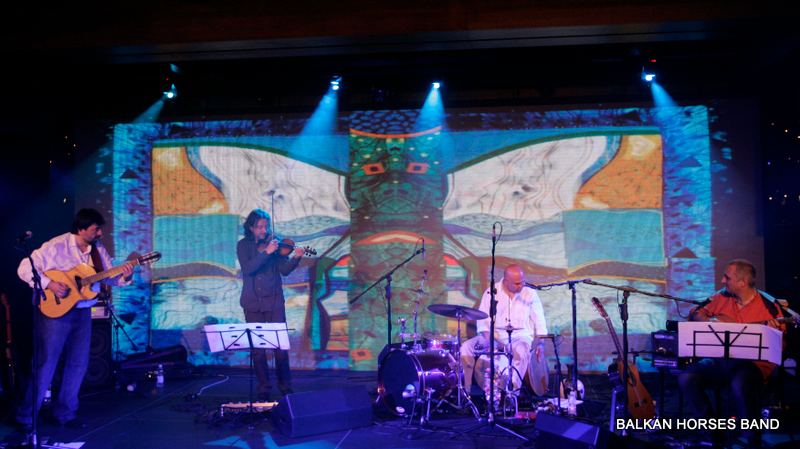 This set is intended for students. 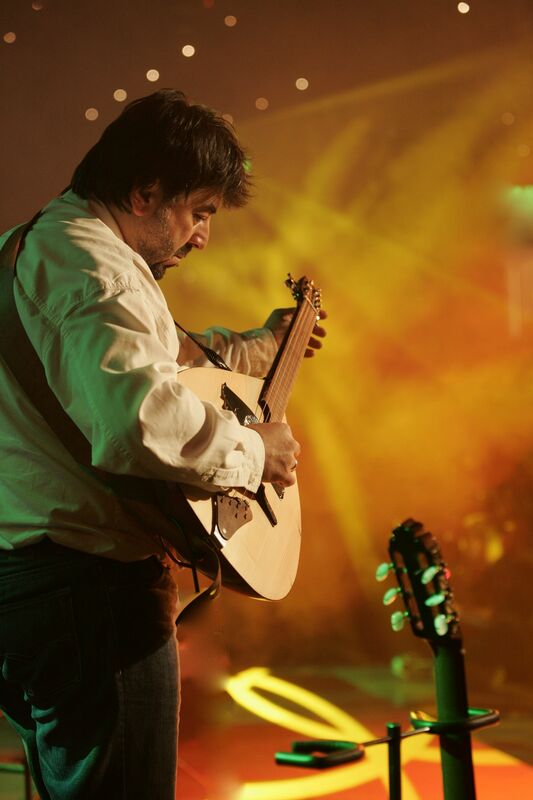 These strings are manufactured with the most advanced technologies and high quality materials. Silver shell and specific core permit equally good usage for classical and folk instruments. 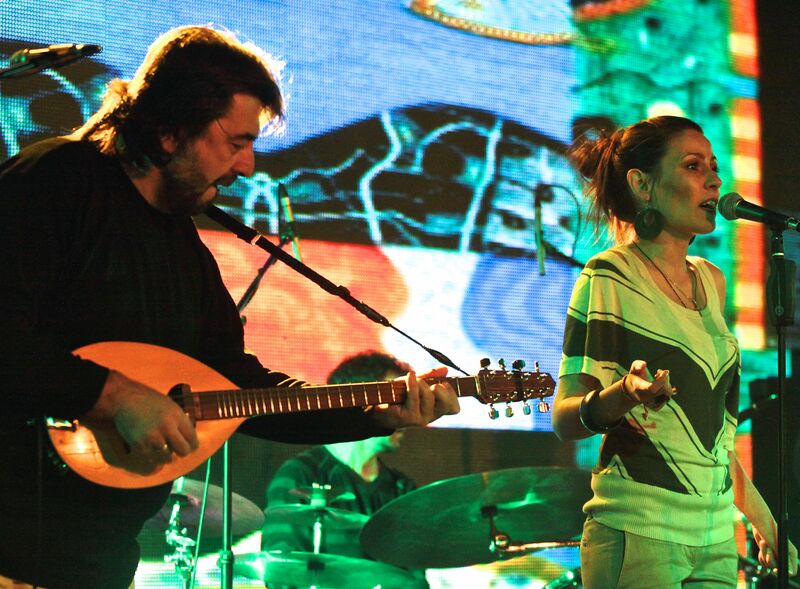 They are characterized by a feeling of comfort and warm, mellow acoustic sound. The specific selection of thickness, resilience and volume provide easy pressure without creating additional tension in your hands. Ideal for everyday use and long hours of practice. 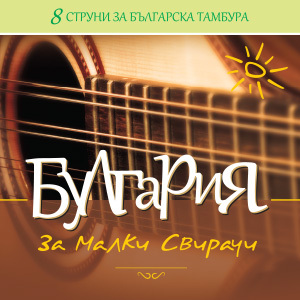 This set is intended for professional musicians – performers of Bulgarian tambura and connoisseurs of quality acoustic sound. The strings are made of high carbon steel hexagon wire which delivers unprecedented strength and pitch stability in combination with the highest quality wrap wire made of phosphor bronze with anti-rust agent. 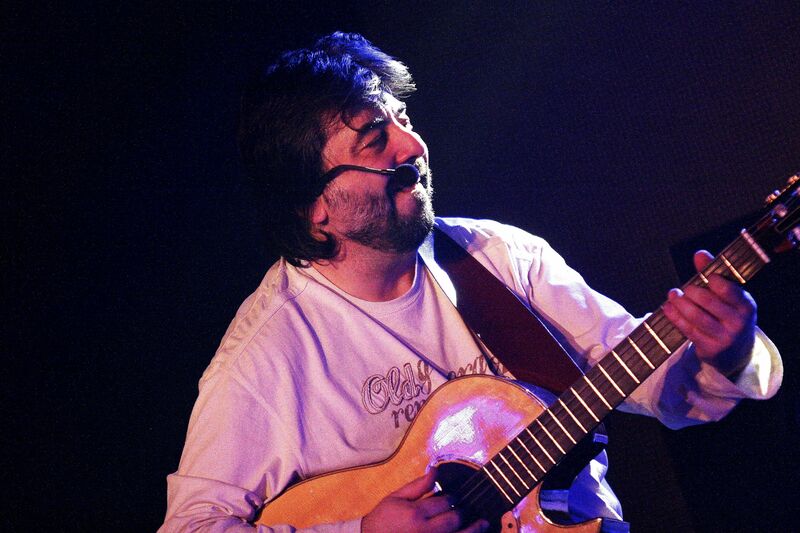 The final result is strings with long lasting, warm, bright, well-balanced acoustic sound. 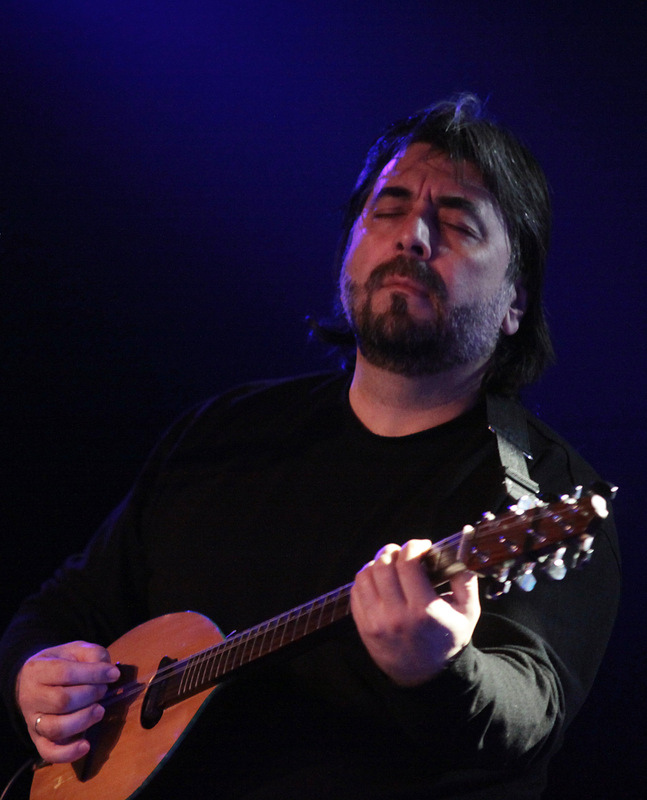 The strings can be used with equal success for amplification with a Mic or Piezo Pickup. 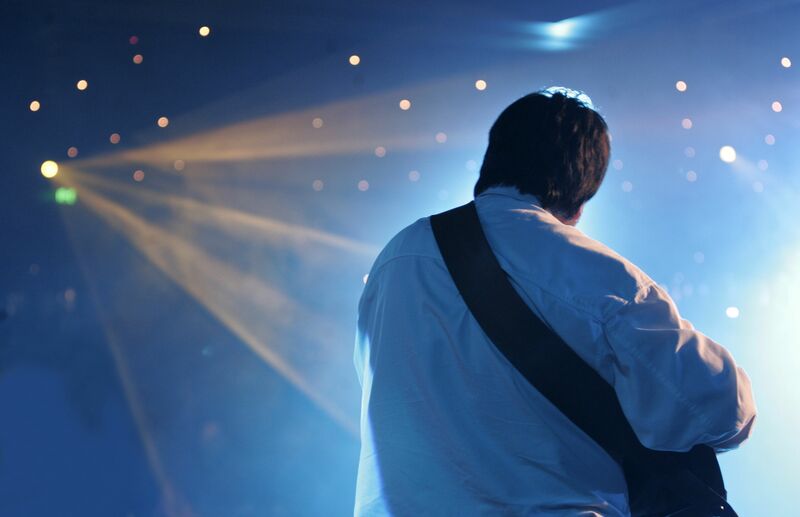 Ideal for concert’s and wedding’s playing. 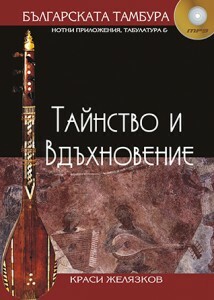 The book of Bulgarian tamboura contains 120 pages of data and information about the Bulgarian tamboura divided into three parts: historical and analytical, playing music manual and a reader part. 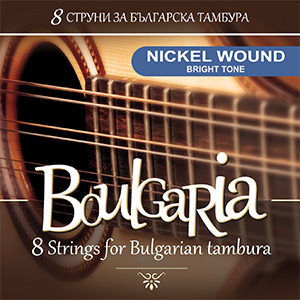 The set contains strings made of high carbon steel core with nickel plated shell, which delivers long-lasting, bright tone and excellent intonation. 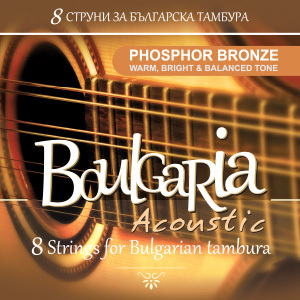 These strings are ideal for the widest variety of Bulgarian tambura and musical styles. 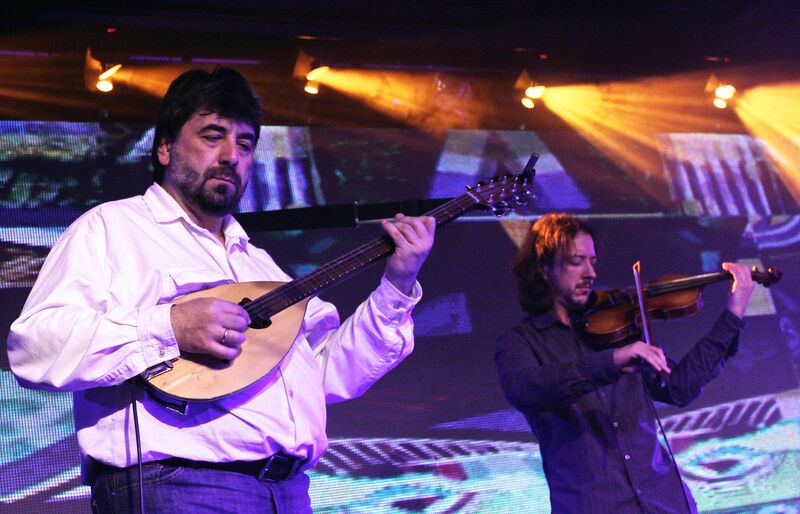 The specific selection of thickness, resilience and volume – selected by the famous performer & tamboura luthier Lyubomir Vladimirov – turned them into desired strings of the best performers of Bulgarian tambura in the country and abroad. 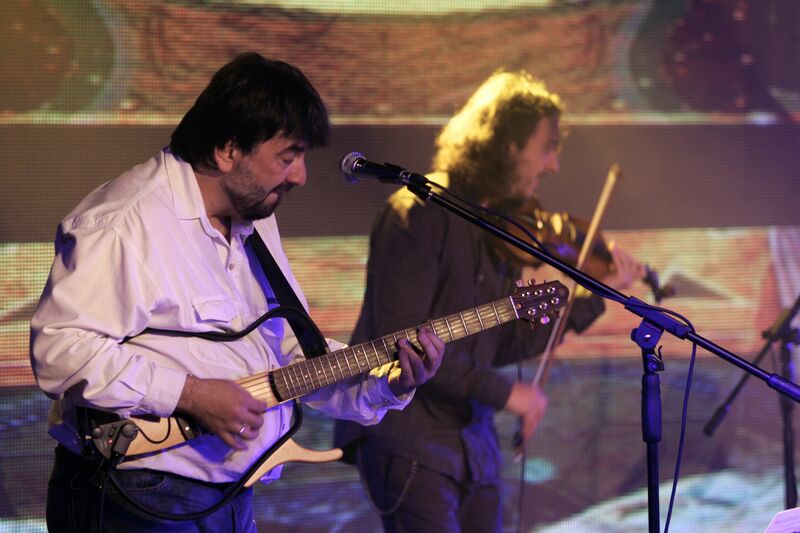 Among them are the names of maestro Rumen Sirakov, Tsvetan Radkov and others. 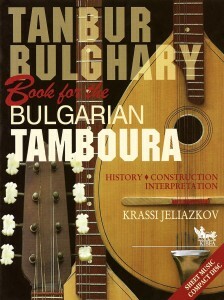 This book (321 pages) is your complete guide to study the history and development of the Bulgarian tamboura. 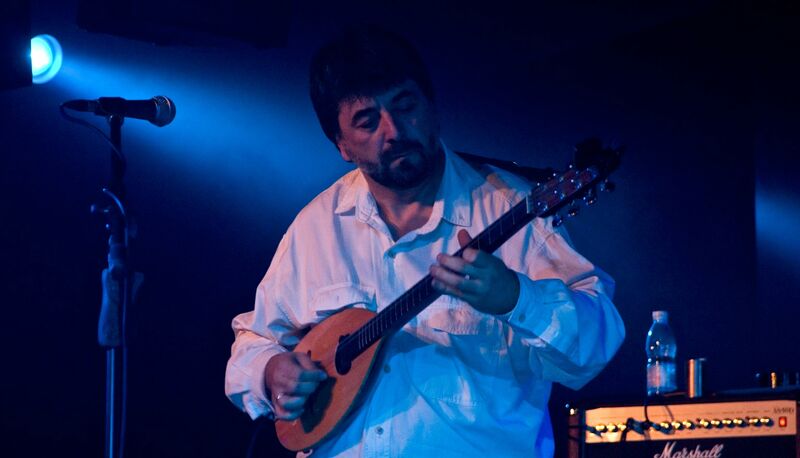 You will learn about its range of varieties and over 60 different ways of tuning. The text of all parts is richly illustrated with photographs and images.